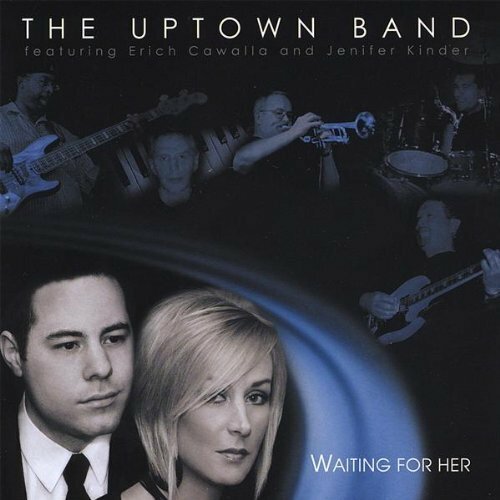 Three years ago this month, I received and reviewed the debut album by The Uptown Band entitled, “Waiting For Her”. In that review, I effused that they “deliver a skillful blend of pop, jazz, R&B and funk. With they follow up CD, “Heart, Soul, Body & Mind”, I will now add reggae to that still applicable description. The band’s new project offers an ear-appealing treasure chest of both original music and covers of some great classics. To that latter point, Uptown delivers an amazing, smooth, fluid version of “That Old Black Magic” that had me slapping the repeat button until it broke (only a slight exaggeration). Jennifer Kinder’s sultry yet innocent voice puts a spin on the Whitney Houston classic, “Saving All My Love For You” that is absolutely unforgettable. If Whitney is listening from up on high, she no doubt has a satisfying grin on her face with how this cover turned out. Erich Cawalla’s voice on his head-turning treatment of the Maxi Priest hit, “Close To You” is nothing short of phenomenal. 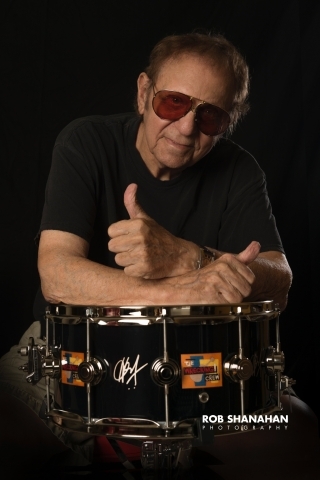 Even more amazing, in my opinion, are the original compositions offered up by Cawalla and Kinder. My personal favorite is Jennifer’s “I Can Breathe”. The song can be described in one heartfelt and melting, “Wow!” An incredibly close second favorite is the reggae heavy (with a sufficient dose of smooth jazz) tune, “The Good Life”. I would wager a dollar to your donut that this song has the crowd dancing if they weren’t already. 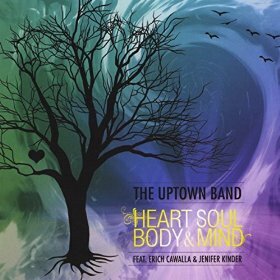 If you’re not already familiar with The Uptown Band, “Heart, Soul, Body & Mind” will be an excellent introduction to this remarkable band. 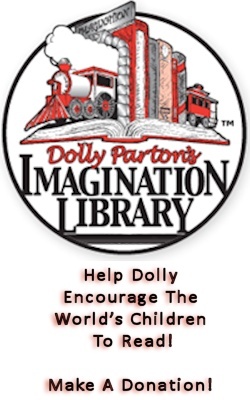 Once you listen to the disc, you’ll become an instant fan and will want to order “Waiting For Her”, as well.